One simplified process for all fencing and subsidiary work involving the construction of a new dividing fence or the repair of an existing dividing fence. Liability for undertaking fencing works and contribution to the costs of fencing works has shifted in most cases from the occupier to the owner of the land. Further guidance as to what constitutes a sufficient dividing fence. Where agreement has not been reached between owners, ultimately an owner must generally give notice to an adjoining owner before commencing work even if they did not want a financial contribution to the fencing works from their neighbour. Provisions as to urgent fencing works including subsequent notice requirements. Broader powers to the Magistrates’ Court as to orders in dispute. A process for the resolution of boundary disputes in the context of fencing works including provision for issuing a boundary survey notice. Clarification of the Magistrates’ Court’s power to hear and determine adverse possession claims that arise in the context of fencing disputes. Extension of the application of ‘give and take’ fences. General rules as to placement of fence rails and framing. 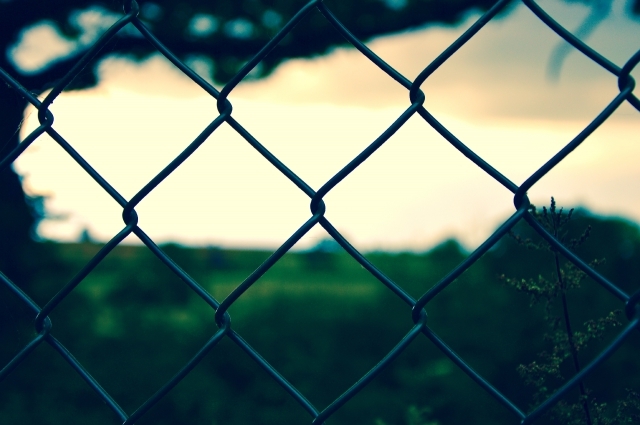 We strongly recommend that you seek legal advice before serving a fencing notice or taking any other legal steps.